Freethinking book and idea lovers are invited to discuss their latest literary, cultural, and philosophical forays focused on the selection of the month.  If you are not currently a paid member of CFI, here is your opportunity to become a member and join in this “for CFI members” activity. http://bit.ly/CFI-TampaBay_Support_Us Be sure to check CFI Tampa Bay in the “designation” box so we get the donation.